With the final whistle set to blow at any moment Saturday, Sporting Lisbon had a corner kick and a perfect opportunity to equalize against Porto in stoppage time. Sporting’s Sebastian Coates rose up above everyone and connected for a powerful header that looked like it was going to tuck inside the near post and keep its title hopes alive. The save was something special and on the next play, the full time whistle blew. Porto had won, 2-1, thanks to Casillas’ jaw-dropping effort. Casillas is a legend, having won a World Cup, three European championships and a batch of other big-time trophies, and he only reinforced his world-class status with that amazing save. The result also ended up shaking up the Primeira Liga title race, too. With Porto’s win, they shot to the top of the table past Benefica and pushed Sporting further out of the title race. Porto sits on top at 47 points, with Benefica chasing two points behind and Sporting 9 points back. 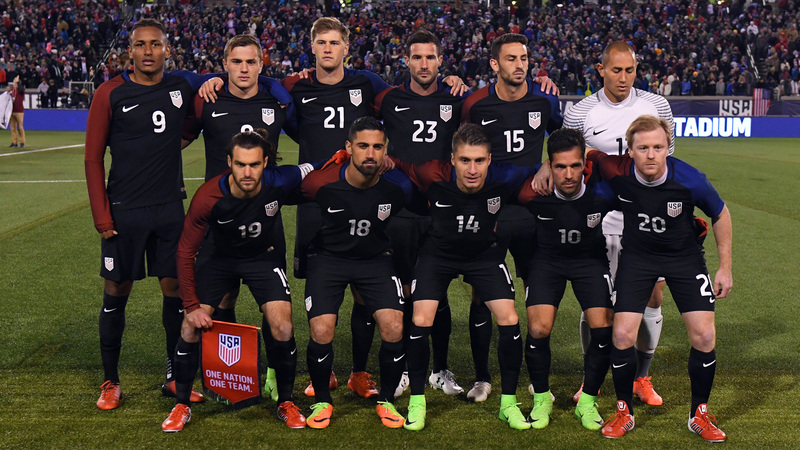 Gallery: Which USMNT players saw their stock rise (or fall) vs. Jamaica?